Government agencies have identified apprenticeship programs as a proven solution for recruiting, training and retaining top-tier talent. 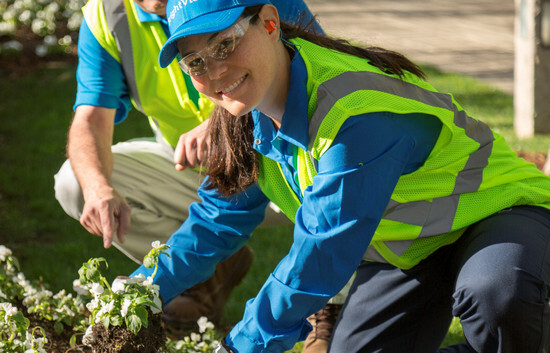 The new Landscape Management Apprenticeship Program, sponsored by the National Association of Landscape Professionals and registered by the Department of Labor, offers job seekers a path to a new career through a paid apprenticeship with a landscape company that includes on-the-job training. Who should consider an apprenticeship program? Companies that have trouble finding employees, are challenged by high turnover, or have difficulty training staff with relevant skills are ideal candidates for apprenticeship programs. Companies in industries with long-established apprenticeship programs describe them as the “golden ticket” of recruiting. 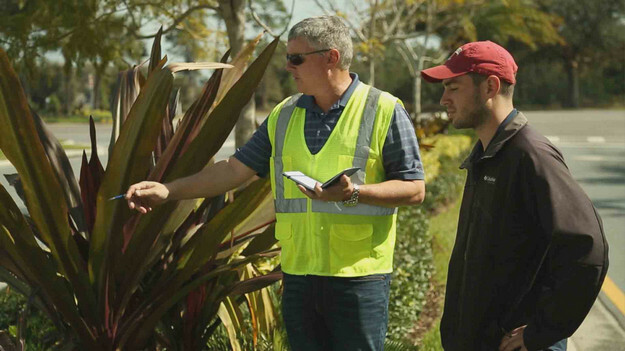 Looking for additional information regarding the Landscape Management Apprenticeship Program? Contact Valerie Shuford. 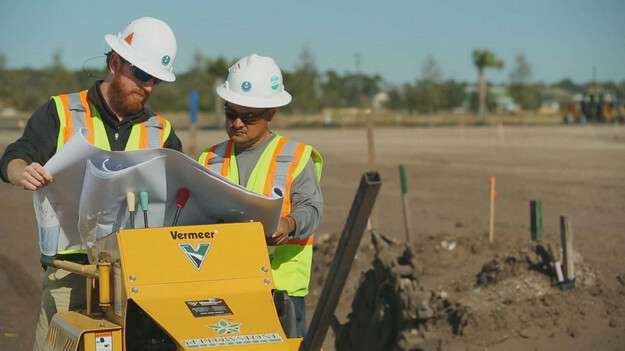 What does the Landscape Management Apprenticeship Program encompass? 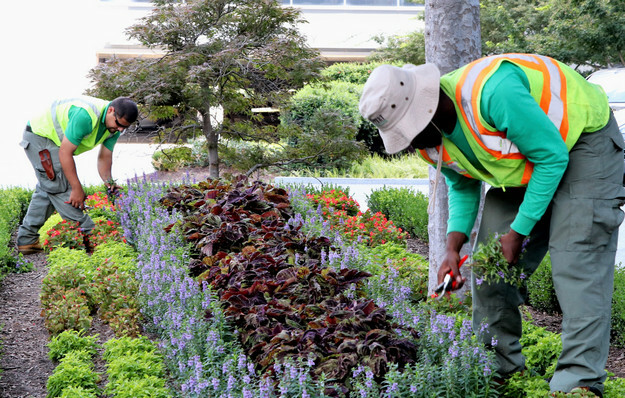 The apprenticeship program focuses on the skills needed by a landscape technician in maintenance, installation, and irrigation. The heavy emphasis is on landscape maintenance. The program requires 2,000 hours of on-the-job training as well as a minimum of 144 hours in the classroom or online equivalent. NALP has developed the Landscape Management Apprenticeship Program materials into online courses to meet the education component. This ensures that every apprentice across the country, receives the same training. The 2,000 hours of on-the-job instruction are divided into 17 job tasks with required hours for each. The apprentice must reach an acceptable competency level in each of the outlined tasks. All the need-to-knows about the program can be found in the Landscape Management Apprenticeship Handbook.